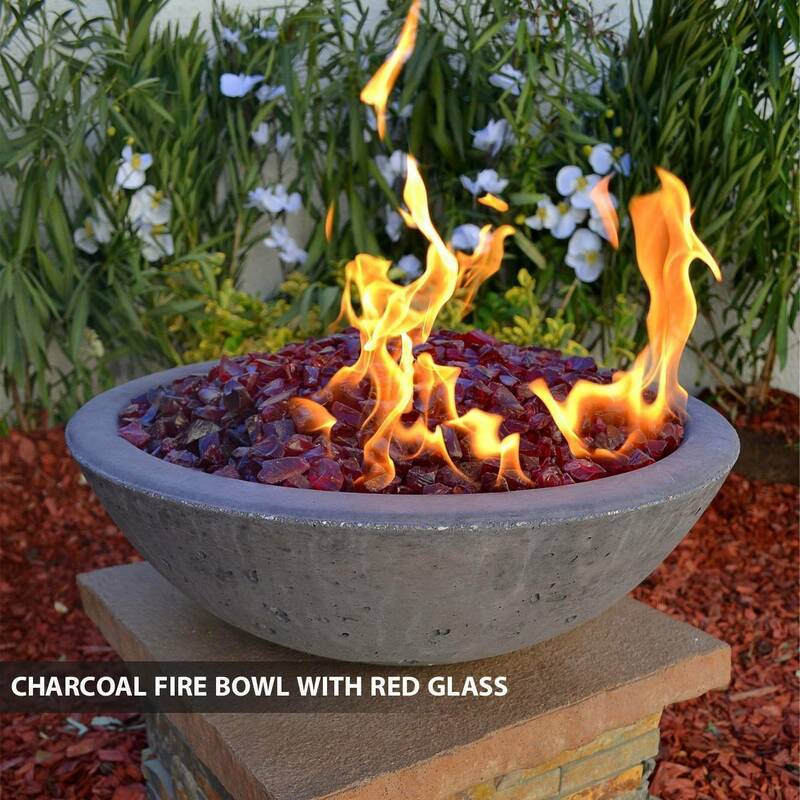 Concrete Fire Bowl Round 39"
Concrete Fire Bowl Round 39'' is fiber reinforced to strengthen the concrete, giving you a durable structure that lasts for years of enjoyment. 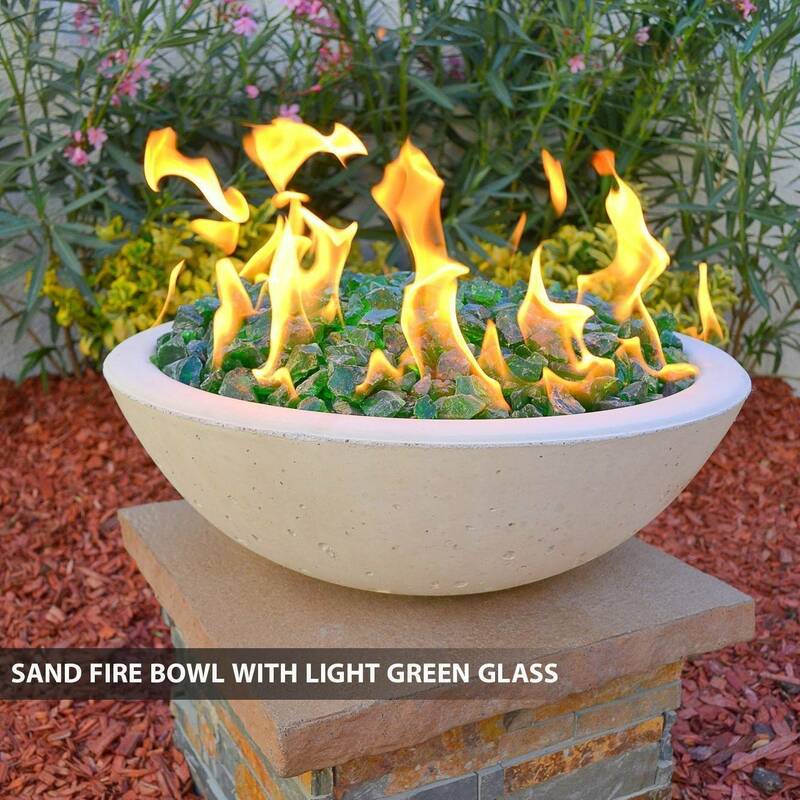 All concrete fire bowls come with a 1 1/2" hole cored in the bottom, ready for installation. 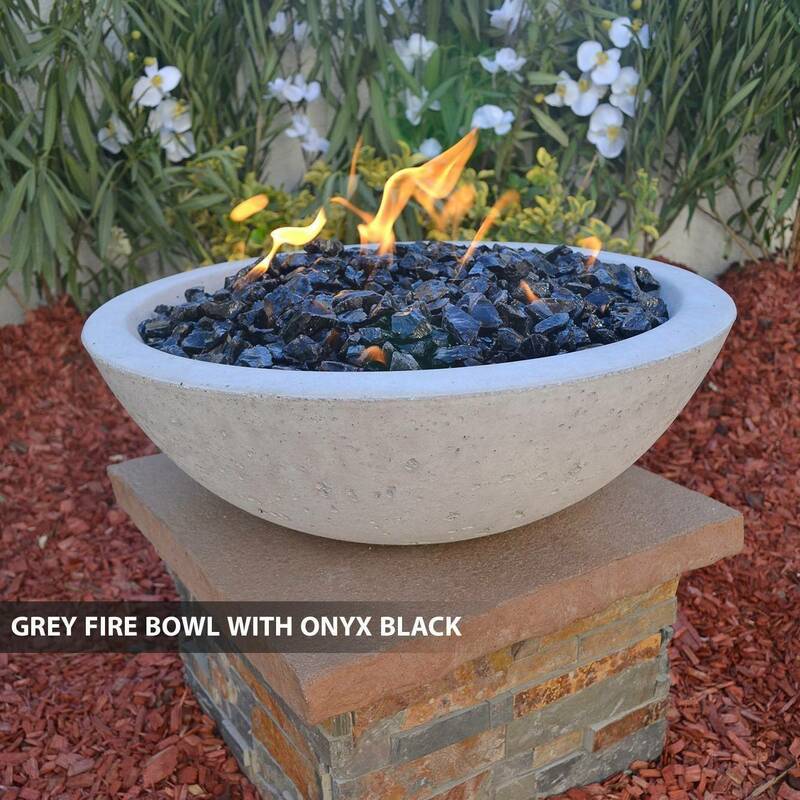 All concrete fire bowls are designed with calculations that take into consideration our stainless steel fire rings, sized to fit right and not give off too much heat from the concrete fire bowl. Top Diameter - 39" Height - 13" Base Diameter - 19"
18" Brass Bullet Burner | More Flame, Less Gas -150kBtu/Hr. 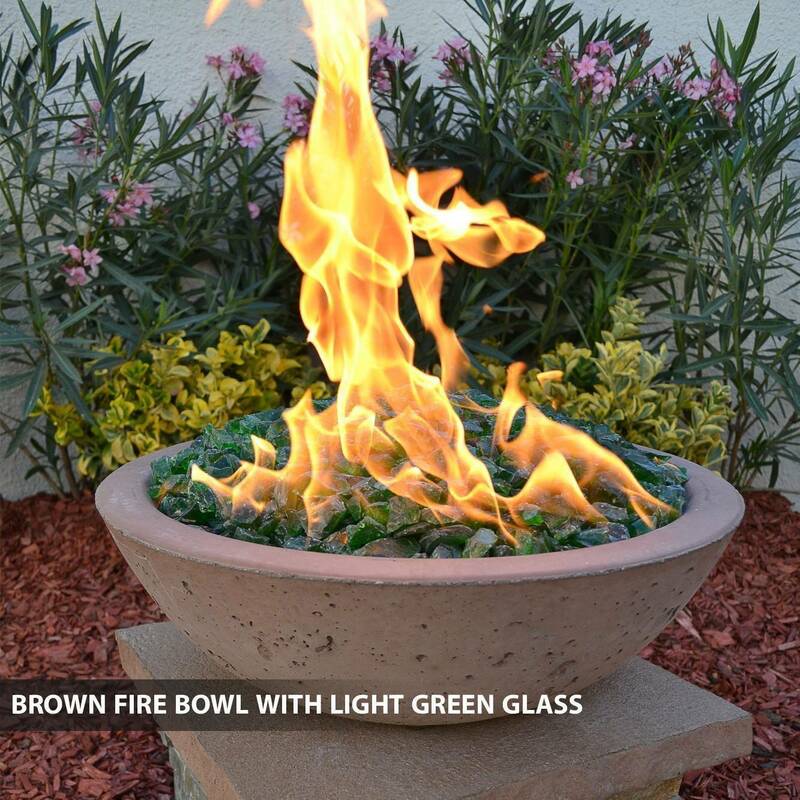 24" Brass Bullet Burner | More Flame, Less Gas - 1/2" Inlet 200,000 Btu/Hr. 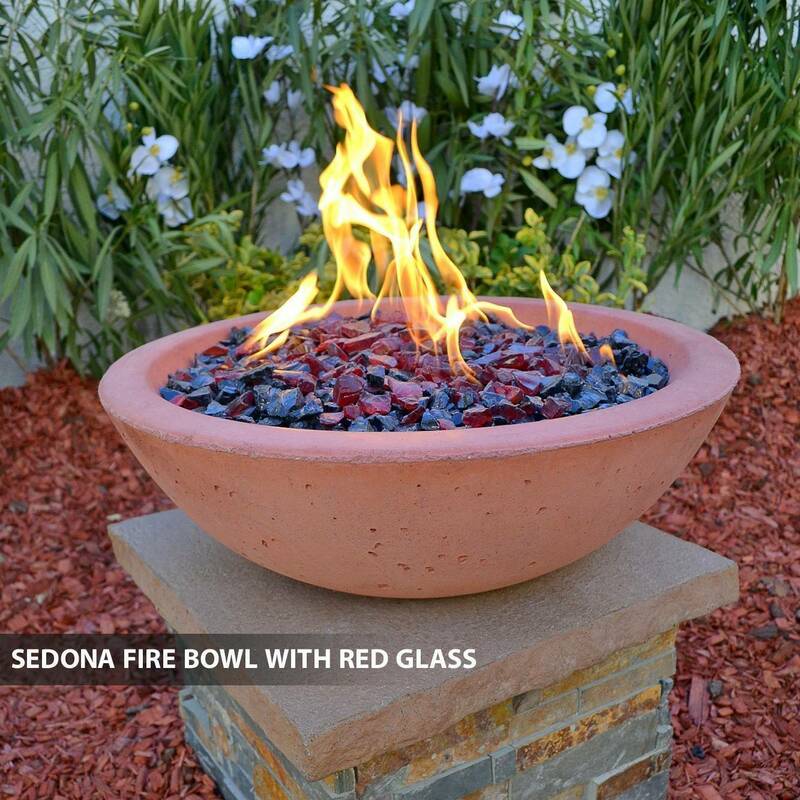 The fire ring should not be deeper than 1/2" below top lip of fire bowl. 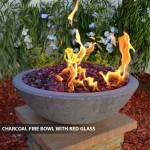 The fire ring should be centered on top of pea gravel. Gas or propane line should run through 1.5" core hole. 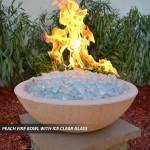 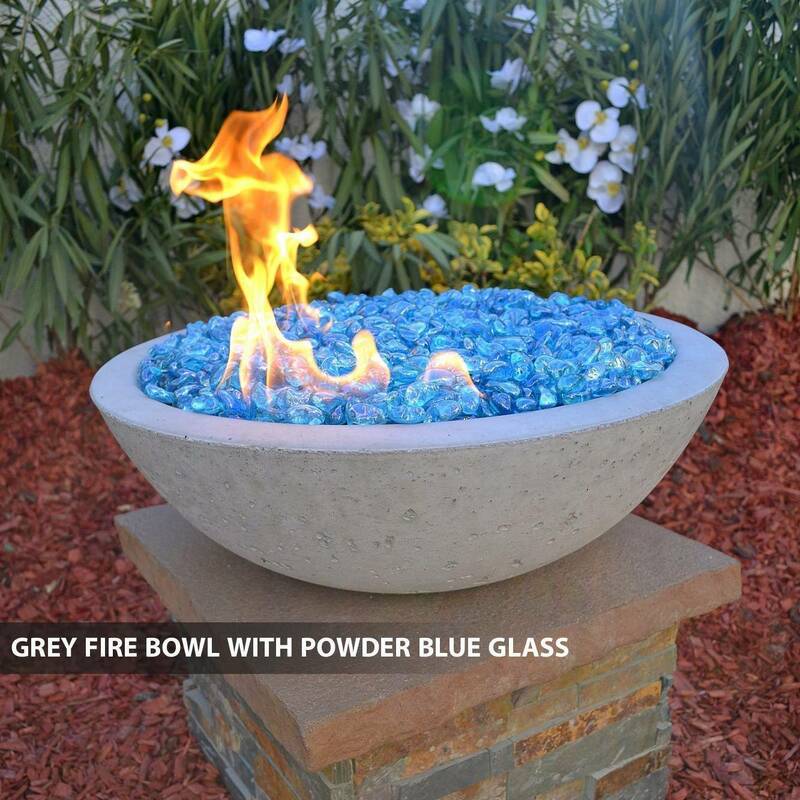 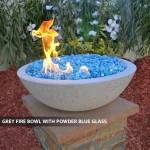 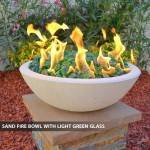 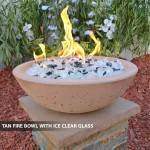 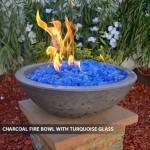 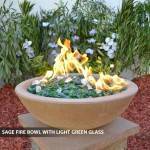 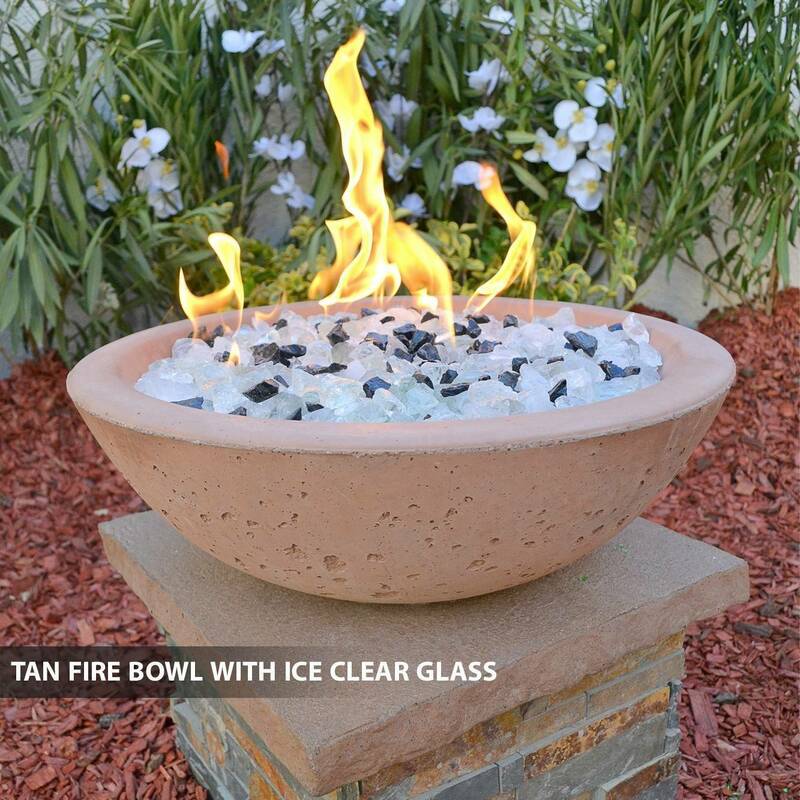 All Concrete Fire Bowls are constructed with fiber reimforced water sealer and colorant throughout the mix. All Concrete Fire Bowls come with a 1 1/2" hole core ready installation. 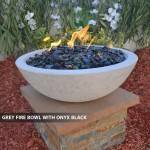 Outdoor Fire and Patio manufactures only the best quality outdoor Concrete Fire Bowls that will add elegance and beauty to your outdoor Landscape. 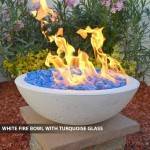 Add our Automated Remote Control Module (AWEIS) All Weather electronic Ignition System. This module has 290 K BTU output per hour and is rated to withstand the outdoor elements. 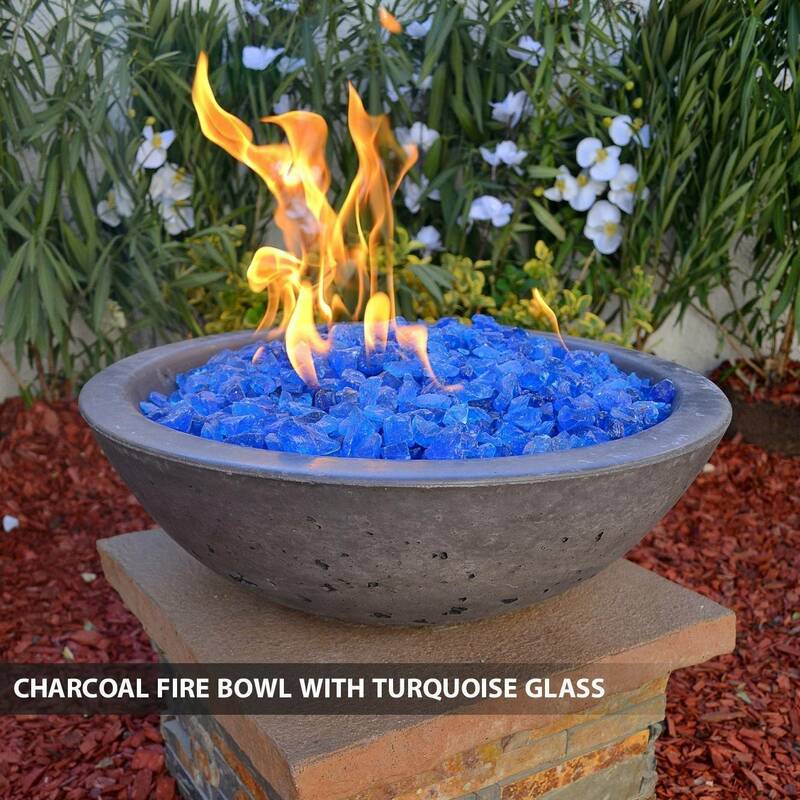 This includes, high wind, Rain even Sea Salt Water. 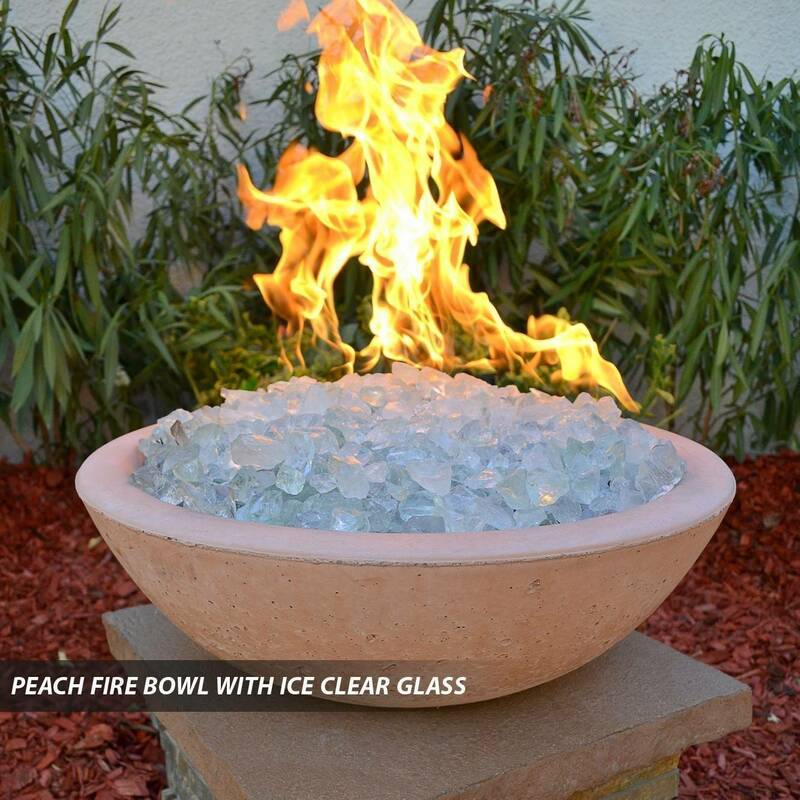 Now That's one tough concrete fire bowl. 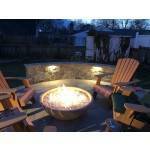 The best value for the Automated Remote System is the safety feature build into our design. If, after the wind blows out our module it will re-light automatically. 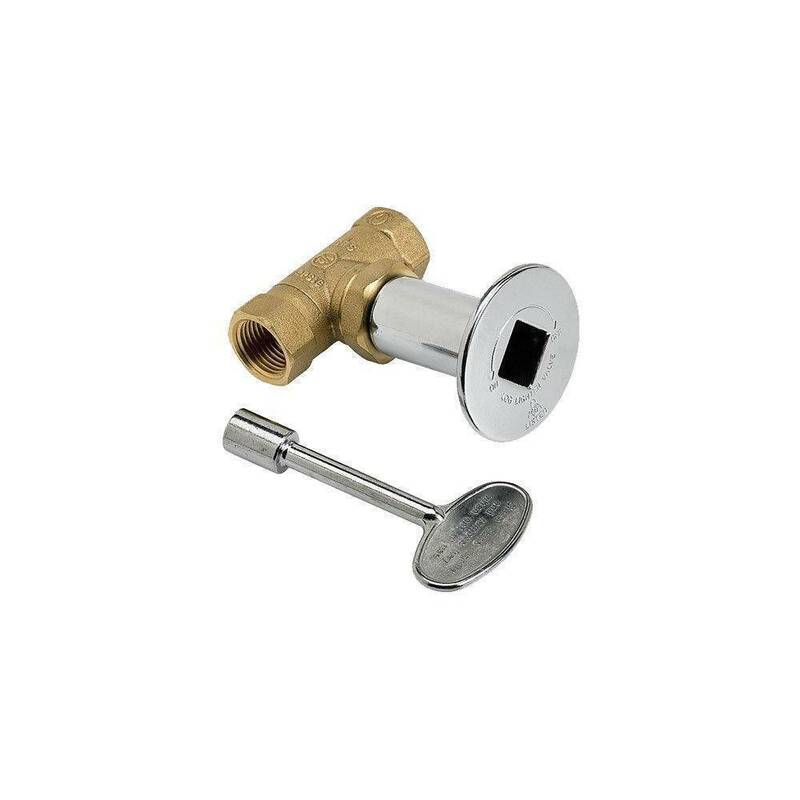 In the even it does not read a heat signal after three attempts the AWEIS, Automated Remote Module will automatically shut off the gas valve. 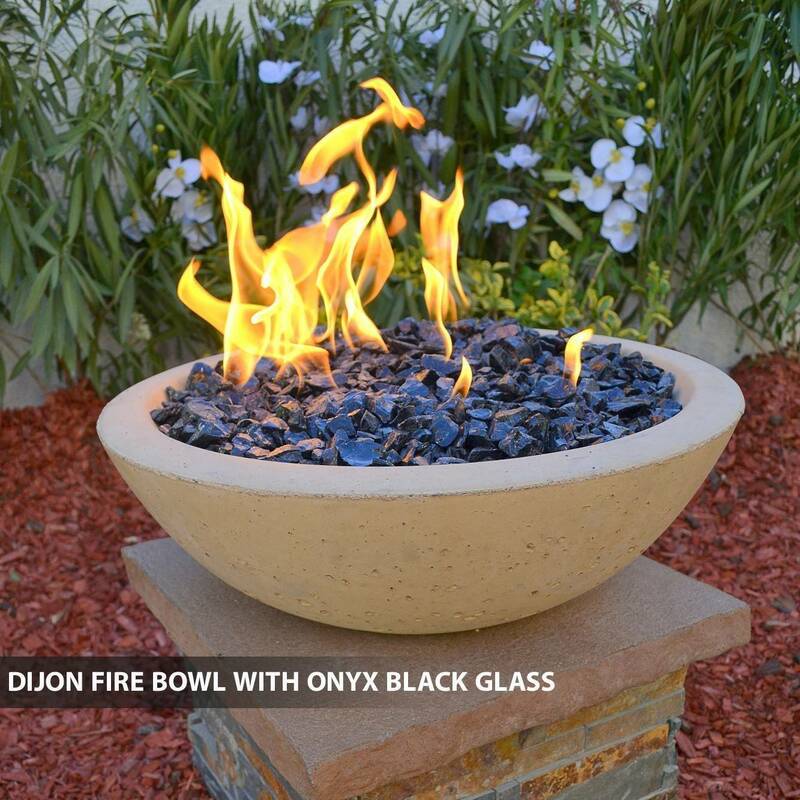 All of our staff at Outdoor Fire and Patio are experienced in all fields of outdoor products. 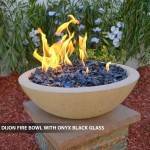 Let our staff assist you with your next Outdoor Fire Feature Design. 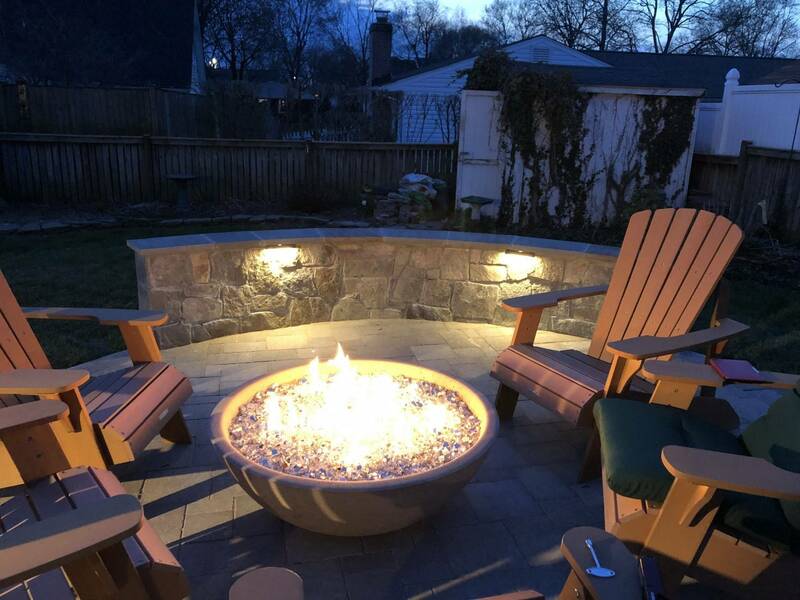 We are sure of your satisfaction with over 10 years experience, Outdoor Fire and Patio is your right choice.